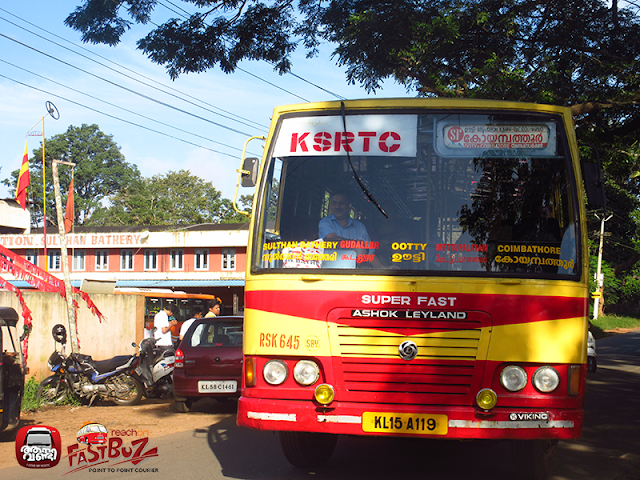 Kerala State Road Transport Corporation is running a Super Fast bus from Sulthan Bathery to Coimbatore which connects Bathery towards Gudallur, Ooty and Mettupalayam. 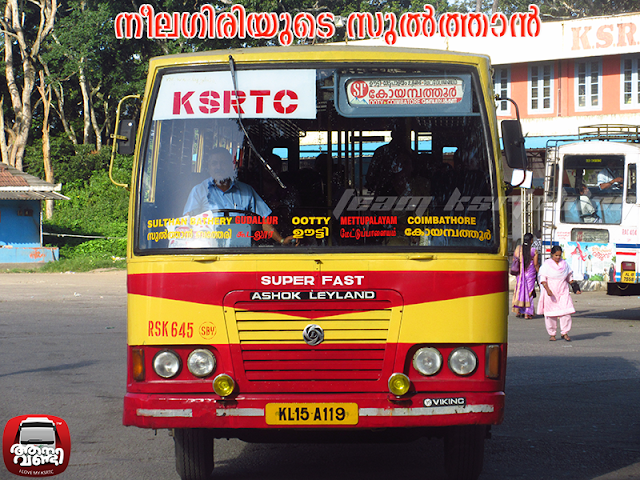 This bus helps many people from Wayanad to reach Ooty and Coimbatore easily. Reservation facility is available for this bus from Sulthan Bathery and Coimbatore. One can reserve the ticket 45 days in advance. Online reservation is also available. Click here for online reservation.